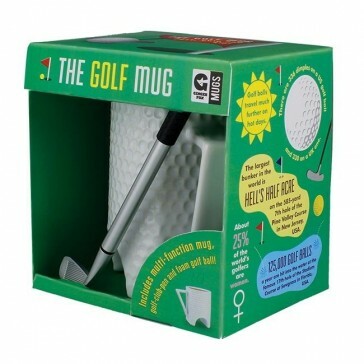 Feeling teed off? Transport yourself to the green and relieve the stresses of the day as you putt, chip and, most importantly, sip on your favourite beverage! 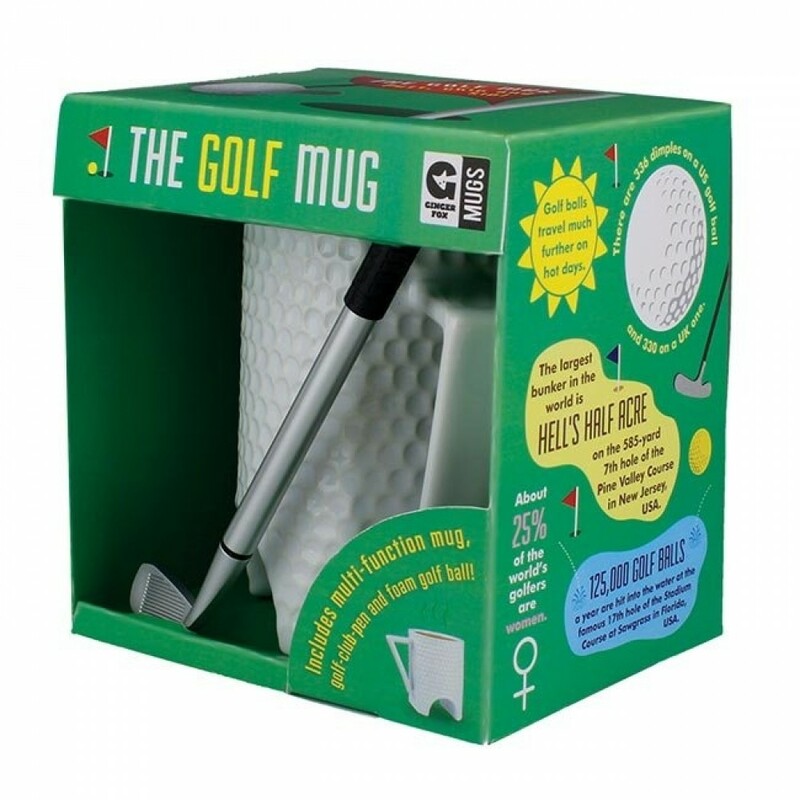 Putt the ball through the arch or turn the mug to rest on its handle and chip the ball into it!